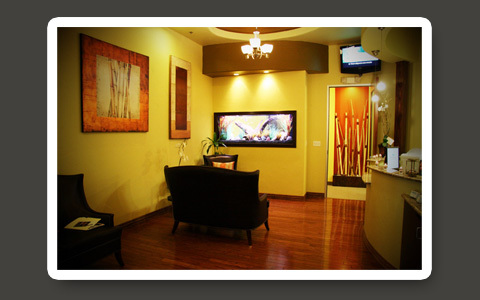 At Waterstone Dental, we believe that a doctor and patient become a team for treating an individual’s dental needs. Our physicians spend most of their time listening to understand your concerns and responding with the best treatment options for you. We hope you’ll find our practice offers the accessibility and personal commitment you look for from a physician. © 2012 Waterstone Dental. All Rights Reserved.